Today, Python has become a popular high-level programming language for general-purpose programming. It is easy to learn and it has clean syntax and indentation structure essentially making it easier for programmers with backgrounds in other languages to grasp Python pretty quickly, and beginners find it really simple. An IDE (Integrated Development Environment) can make the difference between a good and bad programming experience and one of the useful IDEs for Python is Pycharm. Pycharm is a powerful and cross-platform Python IDE which integrates all developments tools in one place. 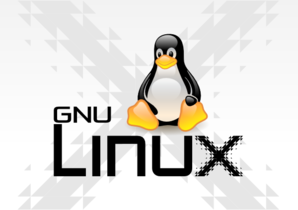 It is feature rich and comes in community (free and open source) as well as professional editions. It’s highly customizable and pluggable. It provides smart code completion. 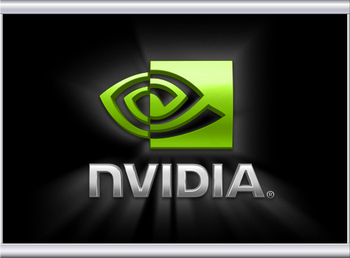 Has remarkable error highlighting and quick-fixes. Ships in with automated code refactorings and rich navigation capabilities. 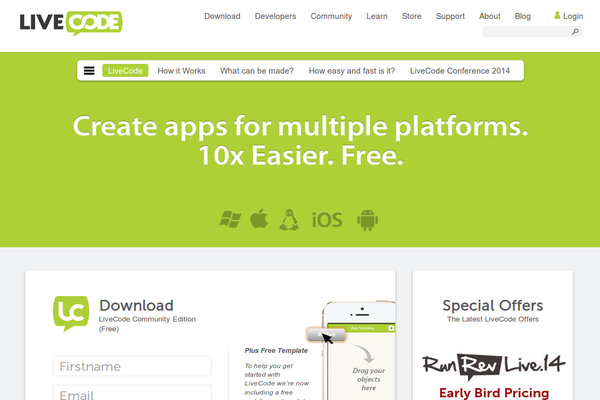 Has built-in developer tools such as integrated debugger and test runner; Python profiler; a built-in terminal; integration with major VCS and built-in database tools and much more. It also offers scientific tools including Matplotlib and NumPy plus lots more. 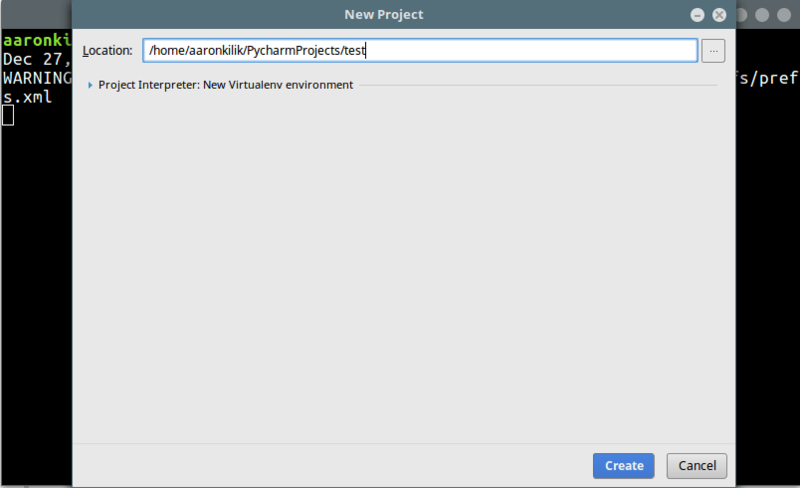 In this article, we will show you how to install PyCharm IDE Community (free and open source) edition in Linux systems. First go to the PyCharm download section and grab the latest stable version of PyCharm Community Edition or you can use following wget command to download it directly into terminal. To run pycharm like any other command, create a soft link from a directory (/usr/bin/ in this example) in your PATH environmental variable to the pycharm executable and run pycharm as follows. 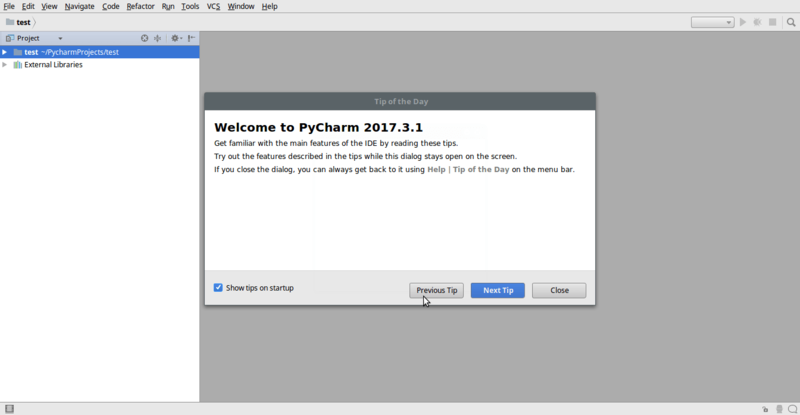 After that, you will view the pycharm welcome page. Now create your first project; enter a name for it and click “Create”. 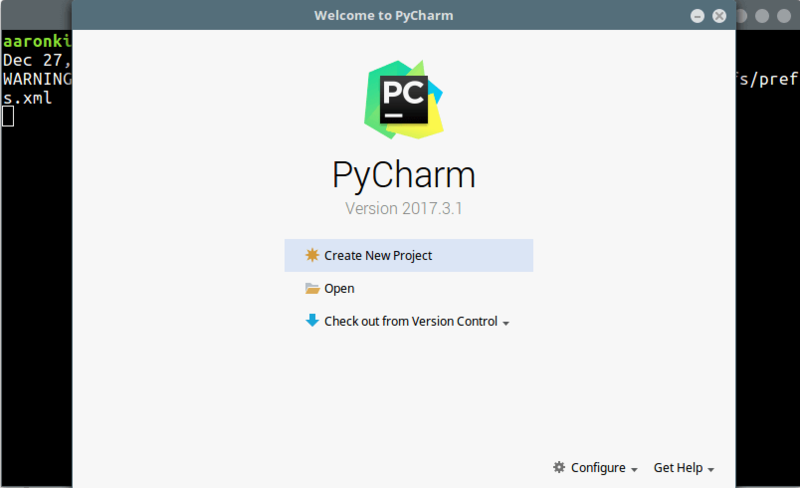 Pycharm is a well-developed IDE with all necessary Python programming tools and more, built for professional developers. Share your thoughts with us via the feedback form below. I am trying to use pycharm. My laptop is a Del Inspiron 1420 with 2GB and Xubuntu 18.05. I followed the lines in this page. When I tryed to run it I got an error with java ( I did not have it installed). and will likely be removed in a future release. I really appreciated any help. I hoped you can help me, I am programming with python in Ubuntu.